We love working with small business, we provide everything you need to help you run your business. Here when you need us, from monthly payroll to year end accounts. Fixed Monthly Fees - This helps you to effectively plan and budget with no nasty surprises with the assurance of the best help and advice from month to month, whenever you need it. Accountancy and Advice - We cover all the accounting and business needs of small to medium business from payroll admin to limited company formation and help for sole traders. We also help with individual matters, such as pensioner’s tax returns, rental accounts and capital gains. Plan for the Future - From the setting up of your business and beyond, we can offer sound, effective business advice to see your firm prosper and grow. 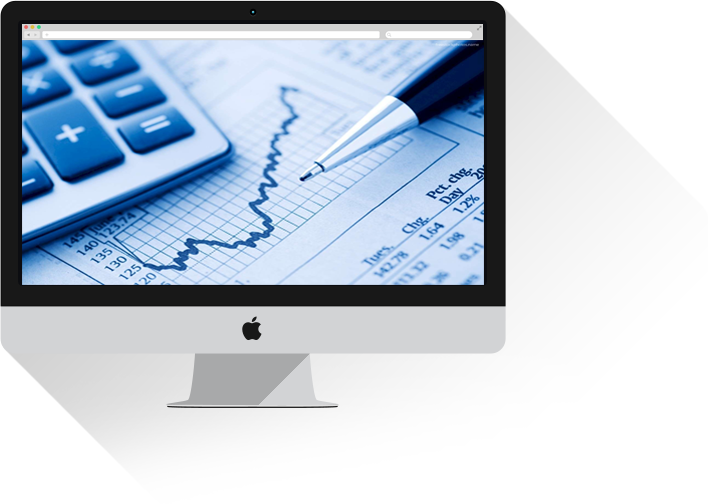 Cloud based accounting software is the modern solution for your business. Quickbooks, Sage and Xero can seamlessly fit into your business making accounting and the day to day running of your business so much more simple. Find out more here . Our Chesterfield based accounting office is friendly and informal, and ideally situated to serve not only Chesterfield but also Sheffield, Matlock, Derby and Nottingham. Whether a sole trader, partnership, or limited company director, we encourage you to visit us and allow us to demonstrate how we can benefit your business with our sound business accounting advice and service. In addition to business accounts and advice, we also offer our services to individuals with self-assessment tax returns, people with rental properties, capital gains tax issues, small charity accounts and many more. Contact us to see what we can do for you. This Chesterfield accounting company has a wide range of qualifications and skills to ensure that our services to you are as comprehensive as they are accurate and efficient. We understand the pressures a small business owner suffers and we consider it essential that we relieve many of the difficult and time consuming jobs that should really be left to the professionals. Click on “Services” for more information.